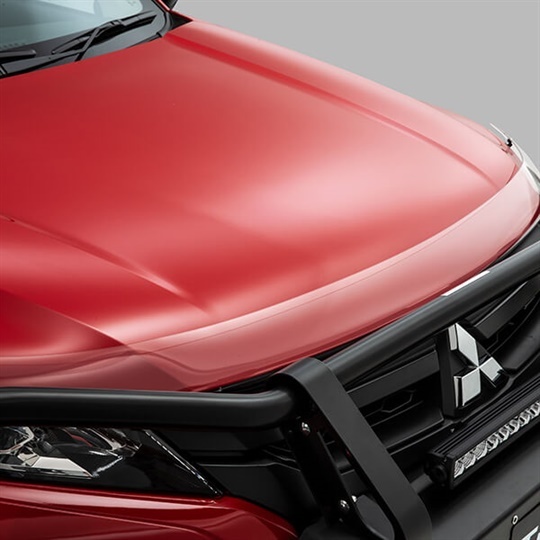 The Genuine Mitsubishi Front Protection Bar has been designed and engineered to meet Mitsubishi Motors' stringent safety standards. 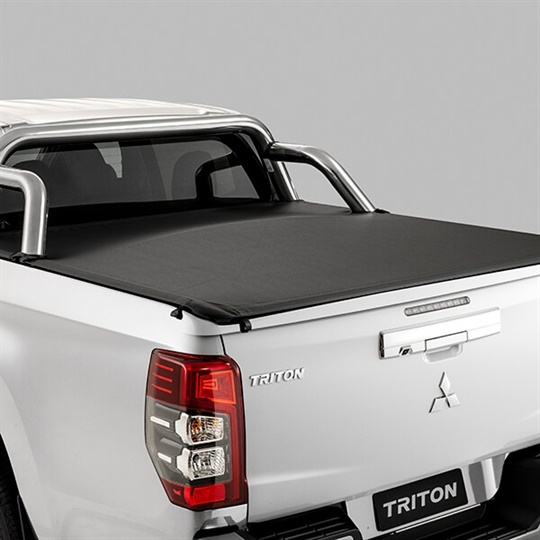 It's fully airbag compatible, and retains Triton's 5 star ANCAP rating when fitted. 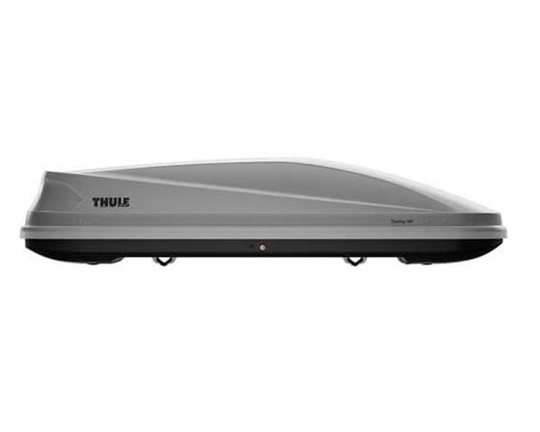 Tested to ensure sufficient ventilation for engine cooling. 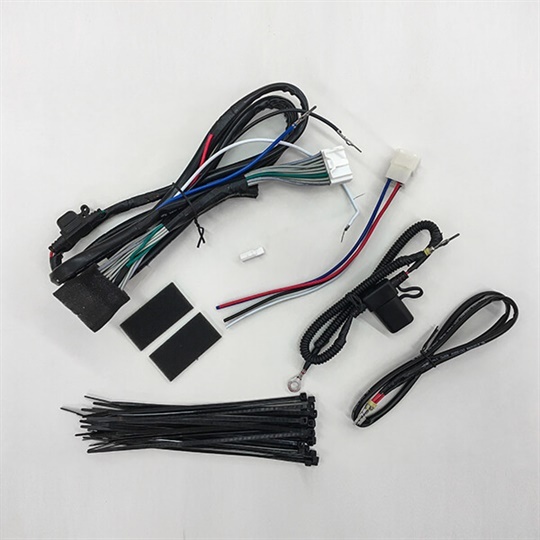 Note: includes provision to mount genuine accessory LED light bar, which is available separately. 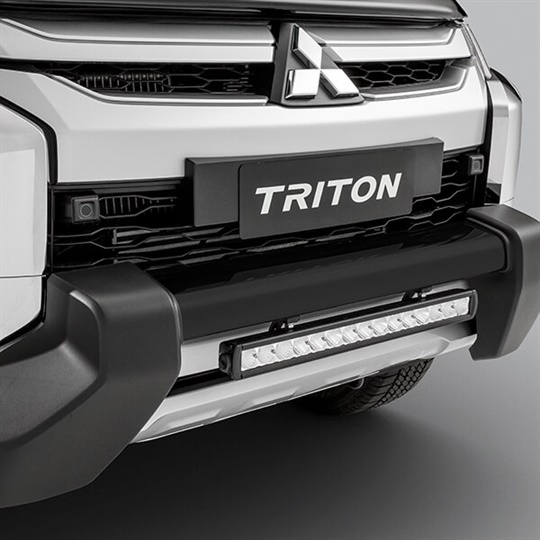 The Genuine Black Powder Coated Front Protection Bar has been designed and engineered to meet Mitsubishi Motors' stringent safety standards. 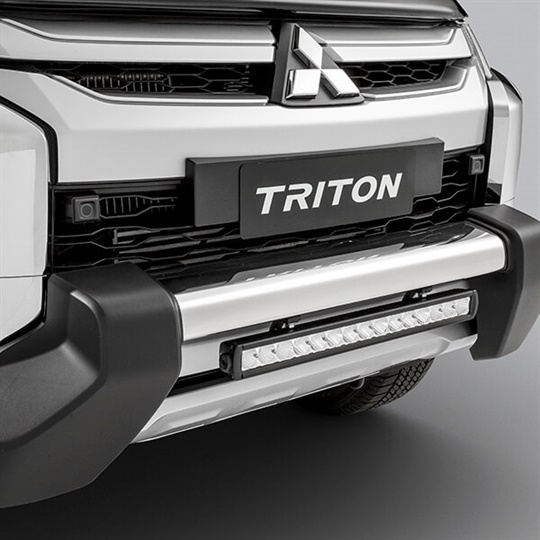 It's fully airbag compatible, and retains Triton's 5 star ANCAP rating when fitted. 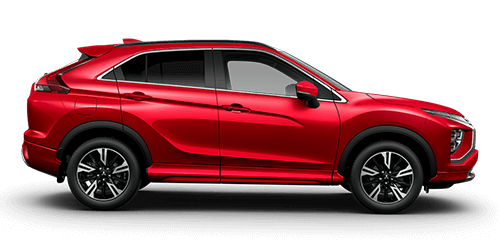 Tested to ensure sufficient ventilation for engine cooling. 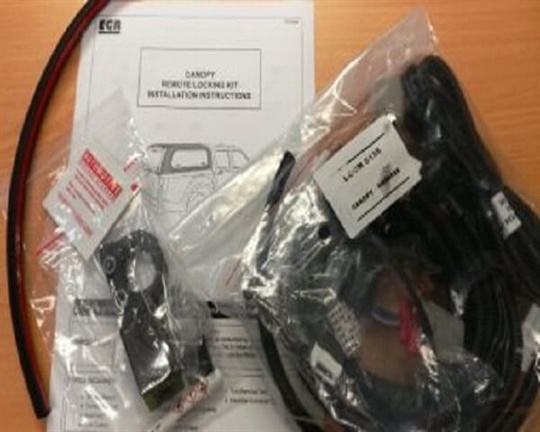 Note: includes provision to mount genuine accessory LED light bar, which is available separately. 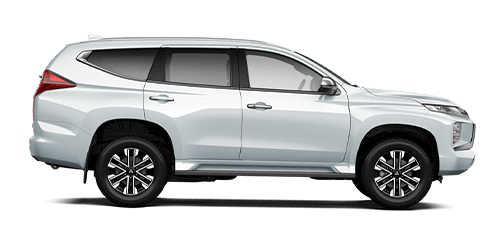 Specifically designed to be fully airbag compatible, and tested to comply fully with relevant Australian Design Rules and Australian Standards. 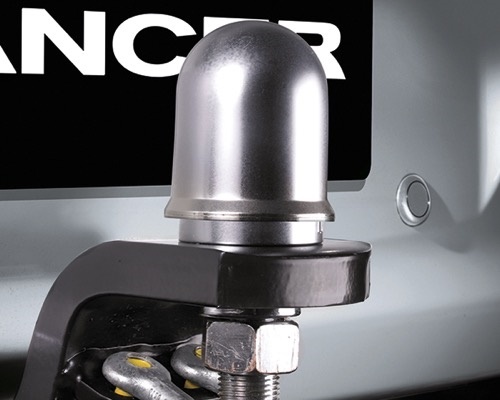 Manufactured from stainless steel and with a polished finish, the Nudge Bar helps protect your vehicle whilst giving a tough, sporty appearance. 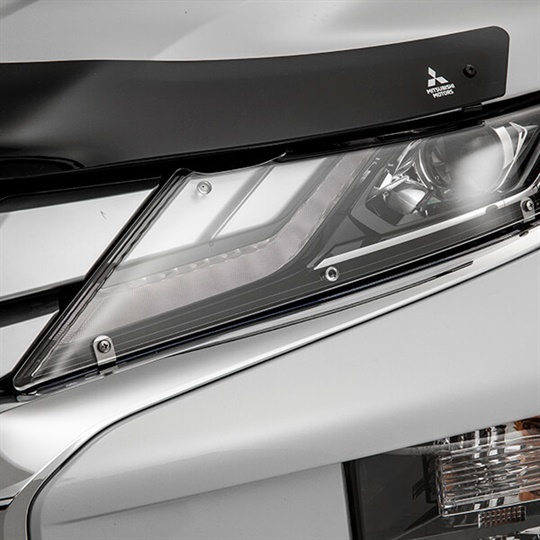 Designed not to interfere with the headlamps, indicators or other standard equipment. 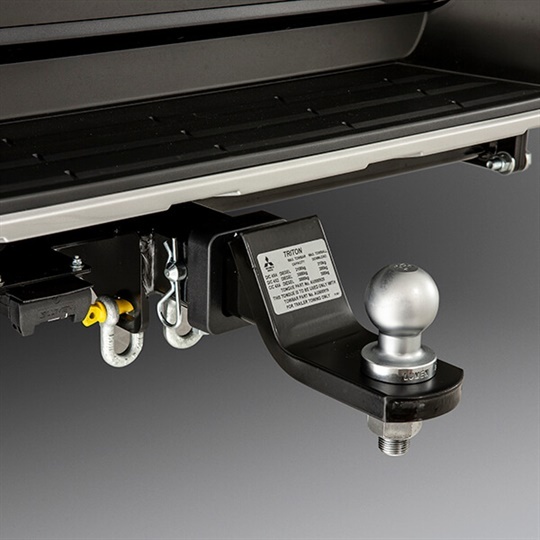 Note: includes provision to mount genuine accessory LED light bar, which is available separately. 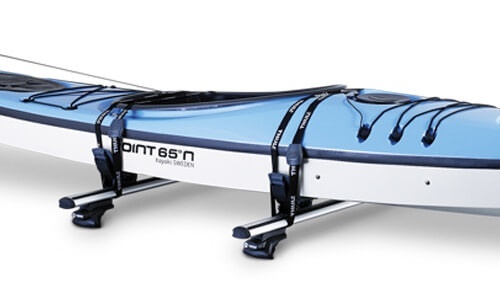 Specifically designed to be fully airbag compatible, and tested to comply fully with relevant Australian Design Rules and Australian Standards. 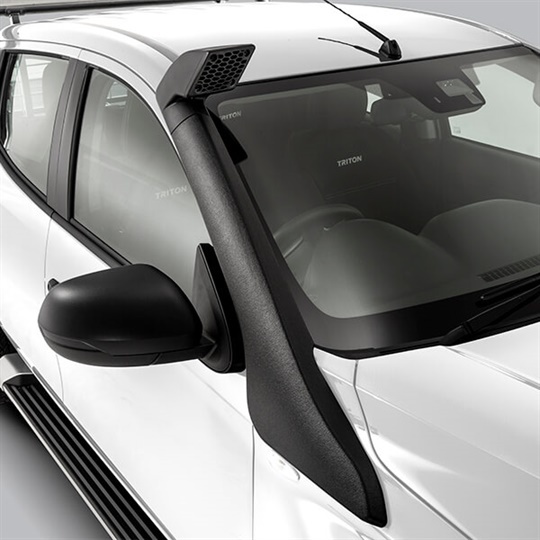 Manufactured from stainless steel and with a black finish, the Nudge Bar helps protect your vehicle whilst giving a tough, sporty appearance. 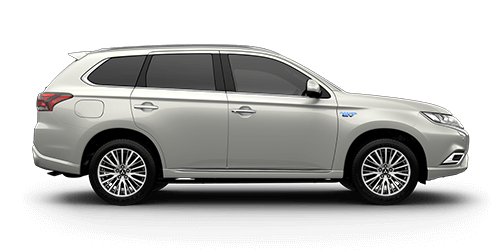 Designed not to interfere with the headlamps, indicators or other standard equipment. 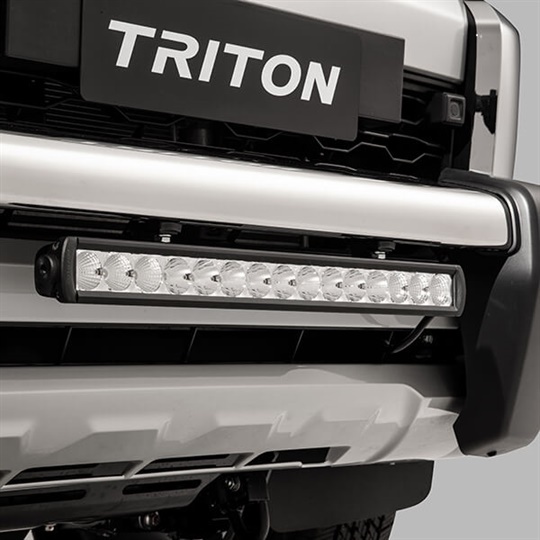 Note: includes provision to mount genuine accessory LED light bar, which is available separately. 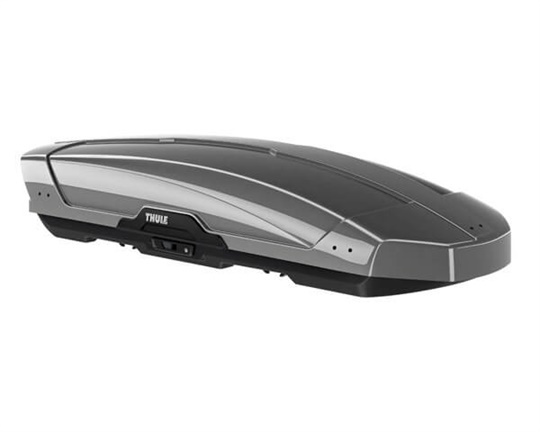 Available to suit Tritons with or without the Header Bars on the tub. 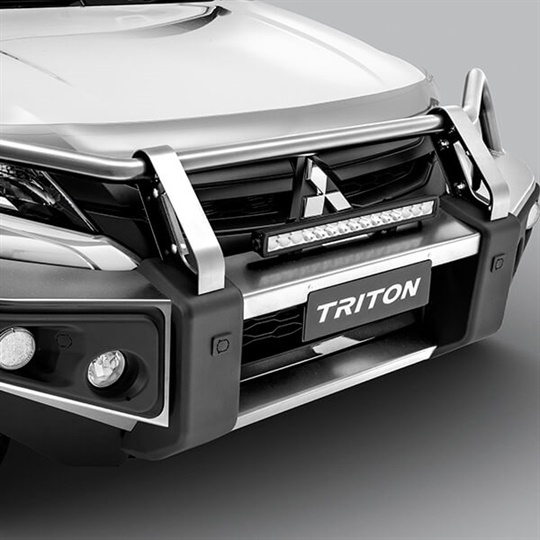 The Sports Bar is made from high lustre stainless steel and adds a sporty, yet stylish and aggressive look to your Triton. 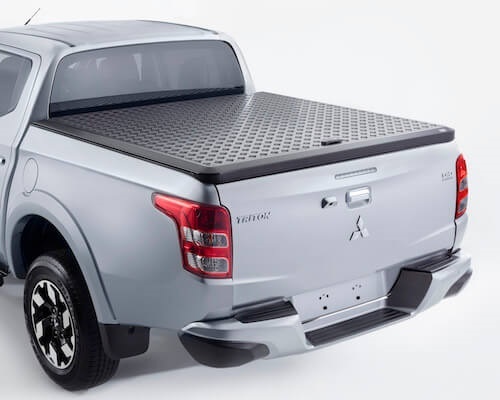 The Genuine Mitsubishi alloy sports bar integrates perfectly with the lockable hard tonneau cover, the soft tonneau cover and the tray bed liners. 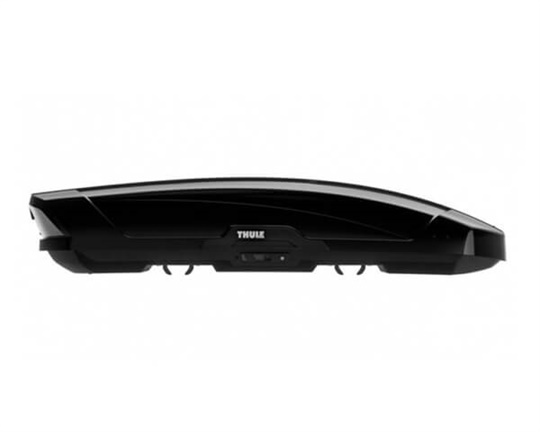 Available to suit Tritons with or without the Header Bars on the tub. 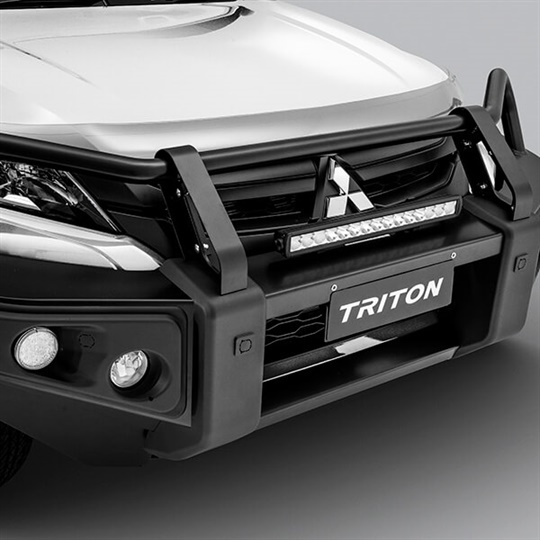 The Sports Bar is made from stainless steel and finished in Black colour and adds a sporty, yet stylish and aggressive look to your Triton. 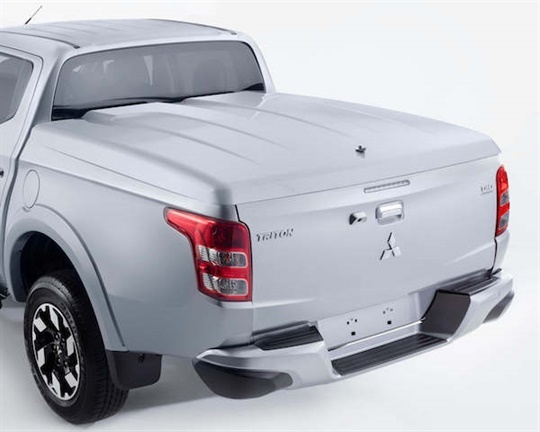 The Genuine Mitsubishi alloy sports bar integrates perfectly with the lockable hard tonneau cover, the soft tonneau cover and the tray bed liners. 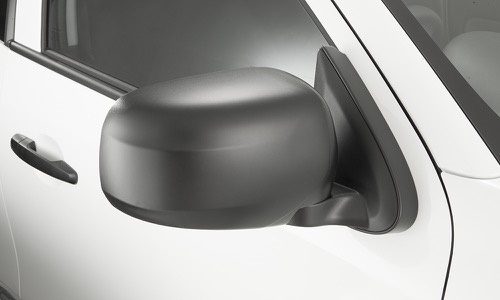 These Genuine Mitsubishi side mirror extension spacers extend your original rear view mirror outwards to comply with Australian Standards when fitting a standard width tray. 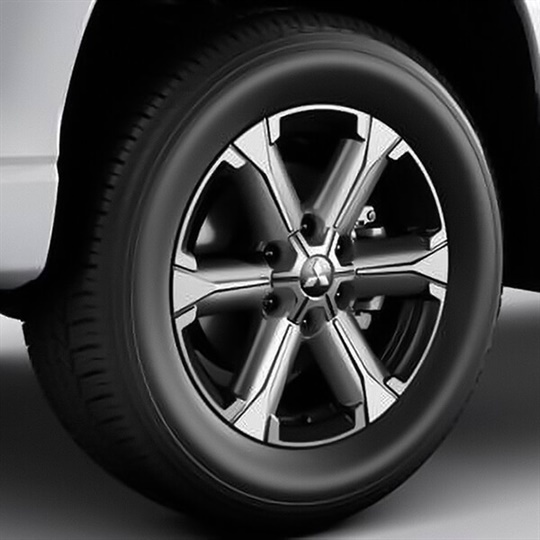 These Genuine 18" Alloy Wheels will give your car a sporty appearance and eye-catching street presence. 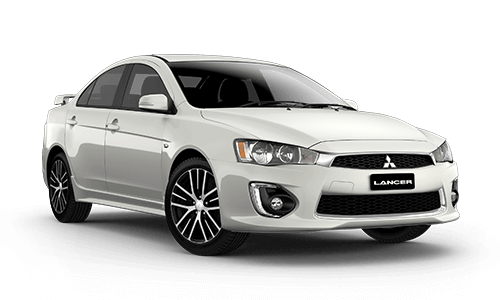 They are made from the highest quality materials and tested to Mitsubishi's stringent standards to ensure they will perform to the highest benchmark. 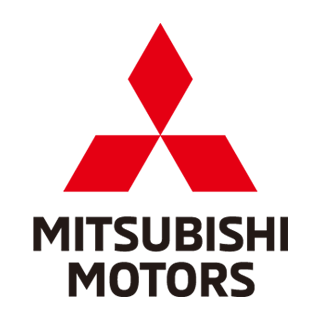 They also meet all Australian Design Rules and Standards. 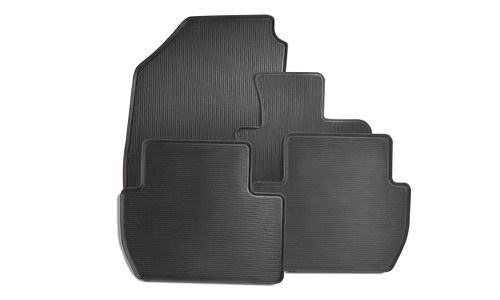 Available in individual sets to suit either the front or second row cloth seats of your vehicle, these genuine seat covers are made of neoprene. 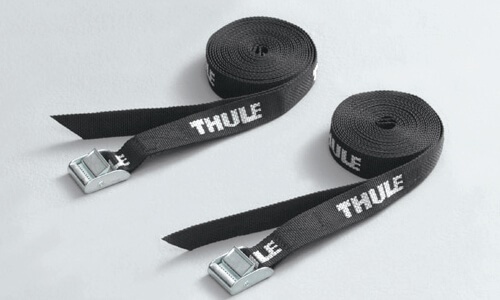 They simply slide over the seats without any tie downs, making them easy to remove for cleaning. 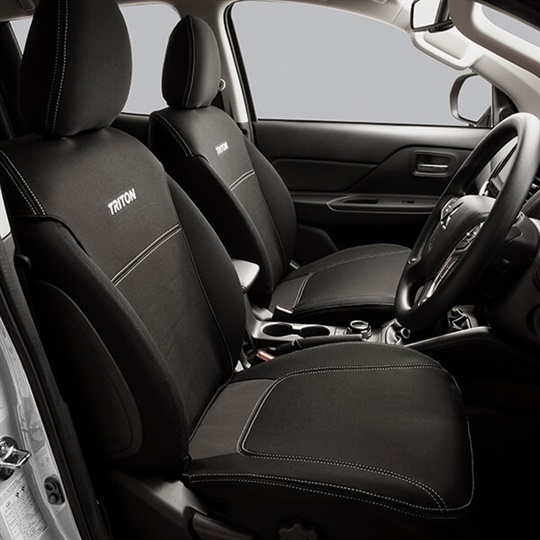 They will help keep your seats looking new by protecting them from those day to day scuffs, dirt and accidental spillages. 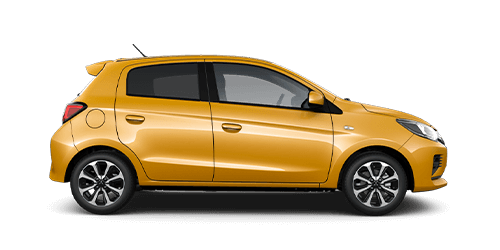 Note: Available separately to suit models with cloth front and second row seats. 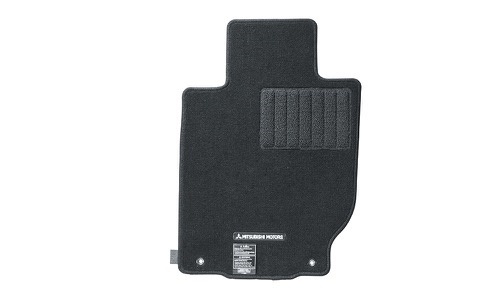 The Centre Armrest on the second row seat is covered by the seat cover when fitted. 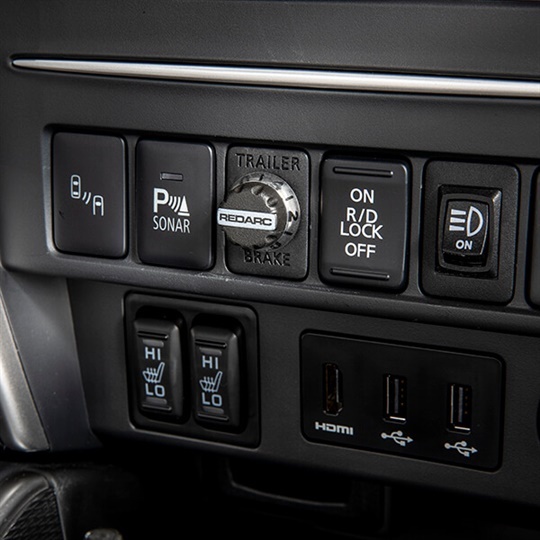 Airbag compatible. 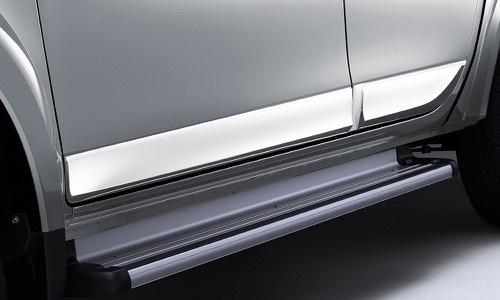 Personalise and protect your vehicle with this door-step scuff guard strip. 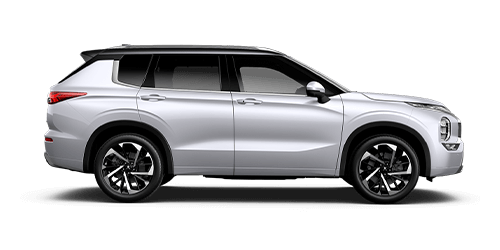 Scuffs and chips are inevitable as passengers get in and out of the car. 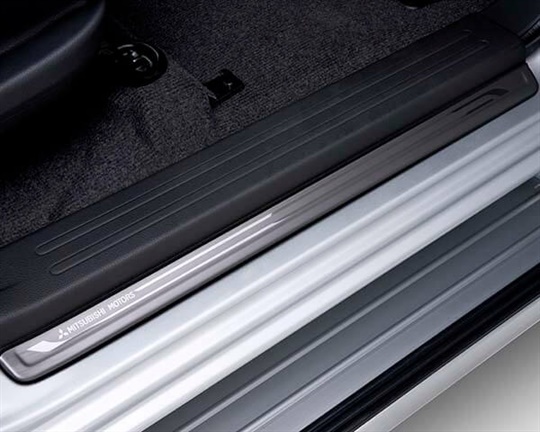 With this accessory, you will protect your car for years to come. This stylish and practical accessory has been designed specifically to fit the Triton's tub walls. 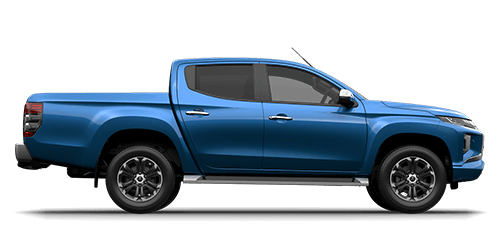 It is lockable, thereby protecting your cargo from the elements and more importantly from the prying eyes of would-be opportunist thieves. 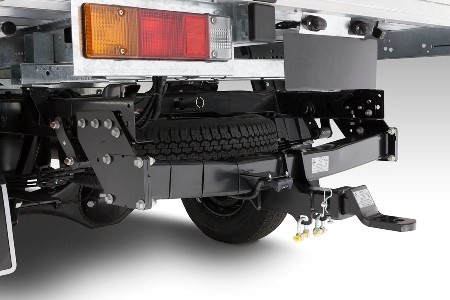 It can be removed to offer versatility and flexibility for loading. 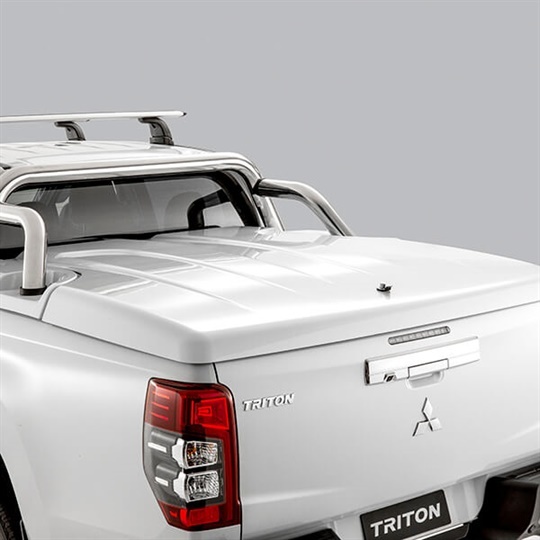 Painted in a 2-pack high gloss paint to perfectly match the colour of your Triton and is made of impact resistant plastic that enhances the appearance of your Triton. 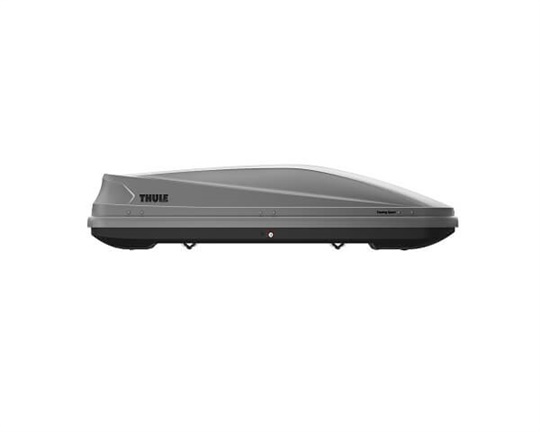 The cover features gas struts and stainless steel hinges for ease of opening and a 1-point key locking mechanism for complete security and peace of mind. 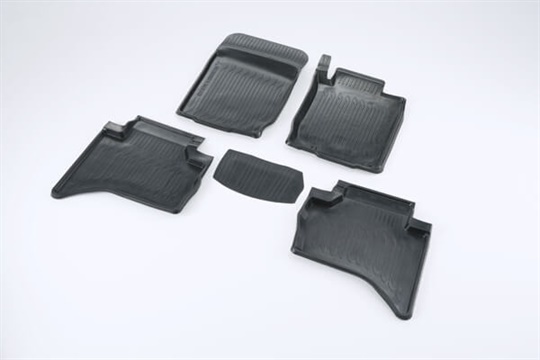 Made from heavy duty plastic, the Genuine bed liner is a complete kit designed to securely mount to the floor and sides of your Triton's tub. 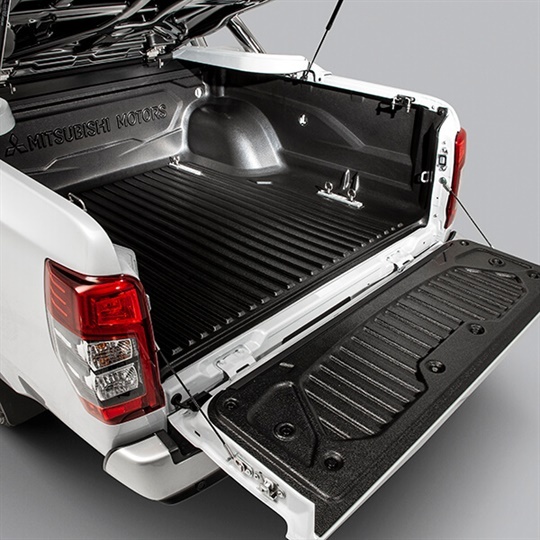 The kit also includes a liner to cover the inside of the tailgate. 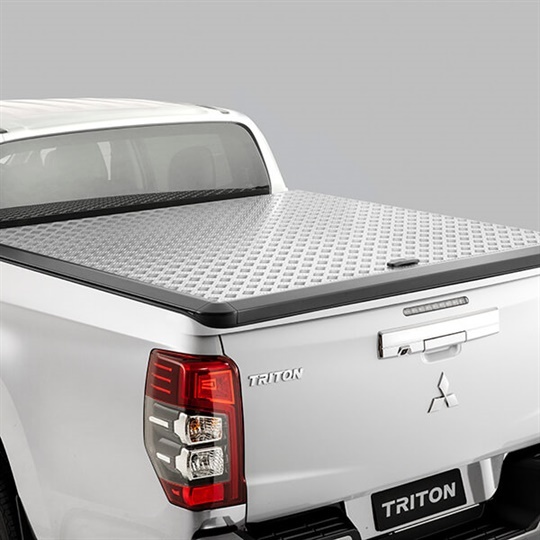 Available as either Under Rail or Over Rail styles for Double Cab Triton, they protect your tray floor and sides from the damage that is inevitable when transporting cargo. 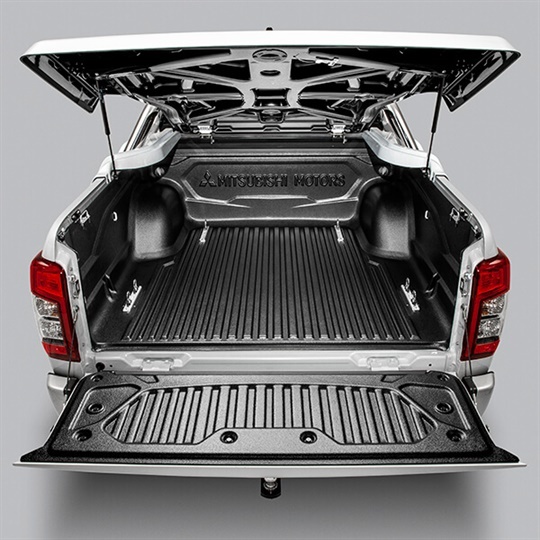 Note: Over rail tub liner is not compatible with canopy, hard tonneau covers. 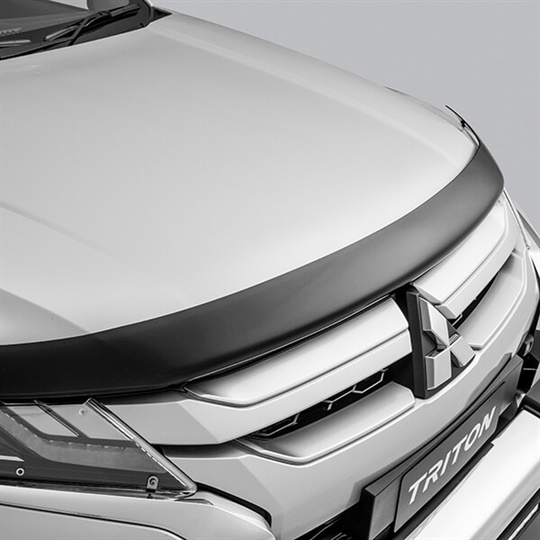 These Genuine Mitsubishi Canopies are made of strong ABS plastic and are body coloured to match your Triton's paint for a perfectly integrated fit. 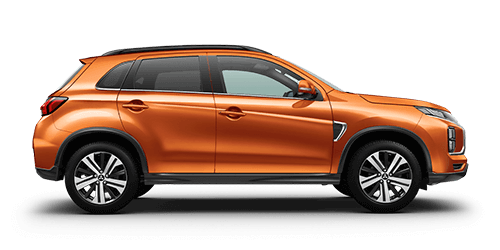 Featuring a lockable, gas lift rear window, sliding side windows and a front window, the Genuine Mitsubishi Canopy is secure. 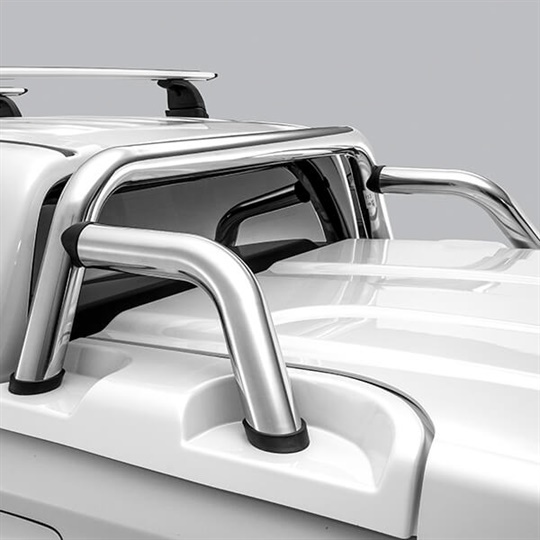 Note: The Roof Rails on these Canopies have a 50kg carrying capacity. 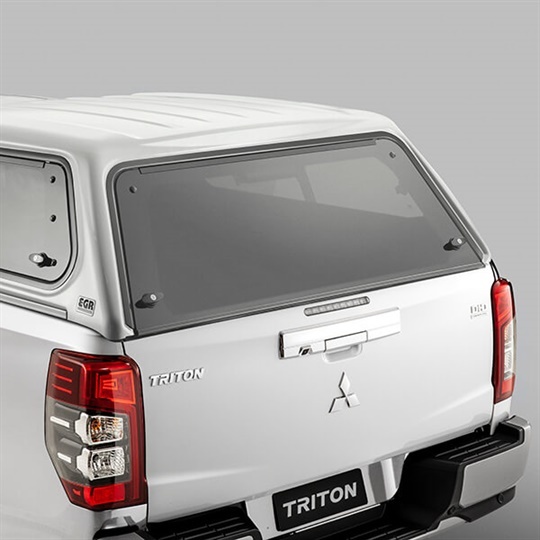 These Genuine Mitsubishi Canopies are made of strong ABS plastic and are body coloured to match your Triton's paint for a perfectly integrated fit. 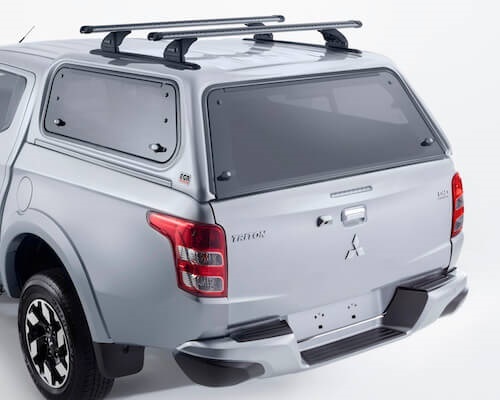 Featuring a lockable, gas lift rear window, tilt up side windows and a front window, the Genuine Mitsubishi Canopy is secure. 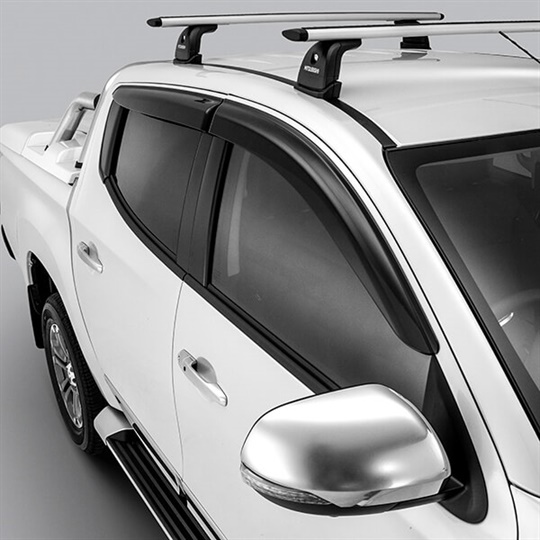 Note: The Roof Rails on these Canopies have a 50kg carrying capacity. 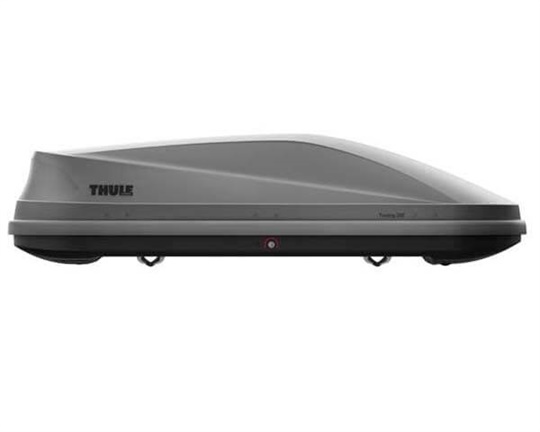 The perfect accessory for transporting bulky items *Integrated side consoles for greater security *Non-slip rubber padding for loading long objects *Lockable to load carrier *Basket weight 14.7kg Note: Roof racks sold separately. 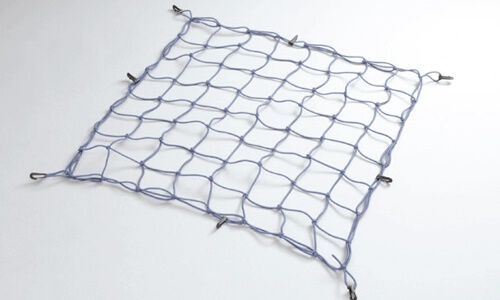 Luggage carrier net also available, sold separately. 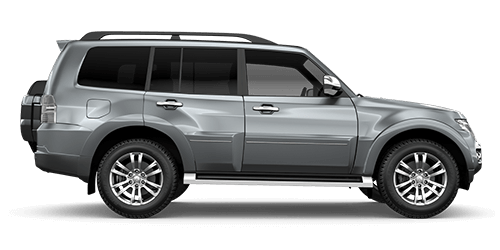 Note: Roof Racks sold separately. 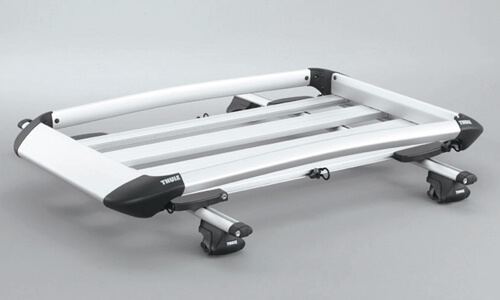 Makes the transporting of kayaks, canoes, small boats, sailboards or surfboards simple and easy. 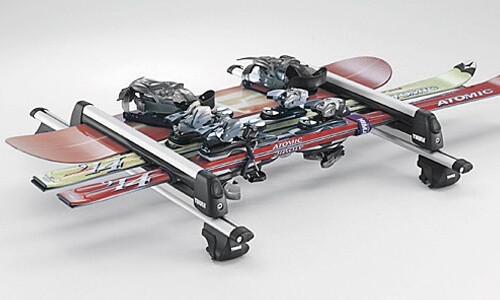 Note: Weight: 3kg. 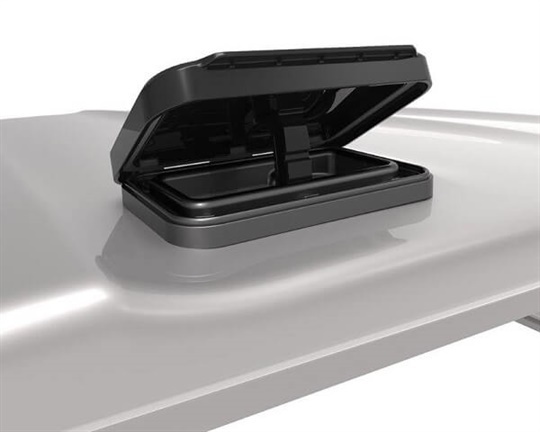 The Pacific range of roofboxes can be opened from both sides, for convenient fitting, loading and unloading. 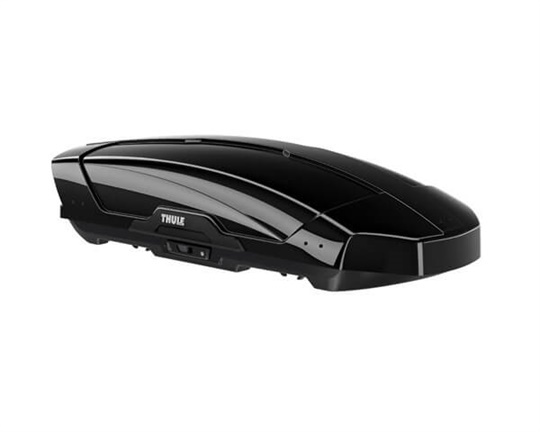 It also has a new aeroskin lid material texture with an extravagant look and equipped with the Fast-Grip quick-mount solution with all fitting done from inside the box. 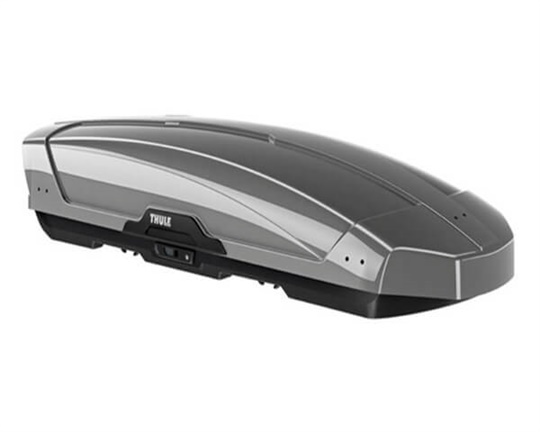 Ideal for carrying items out of the weather. 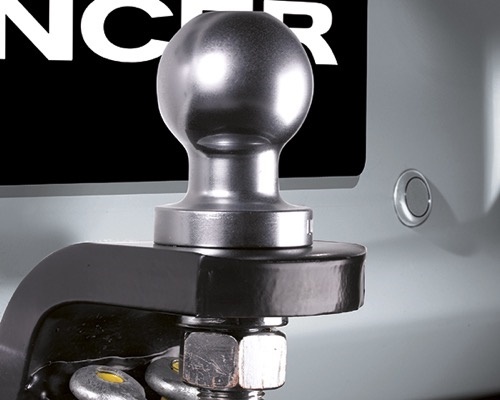 Equipped with the Fast Click quick mount and integrated torque indicator for easy and secure fixing. 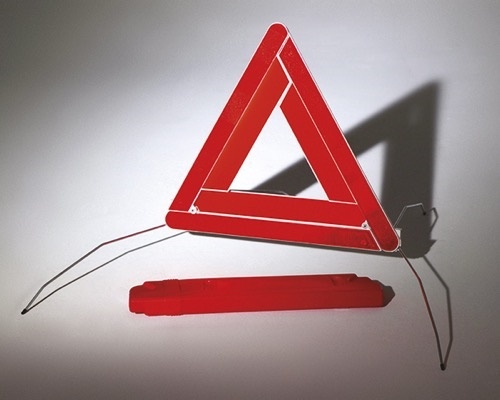 Can be opened from both sides. 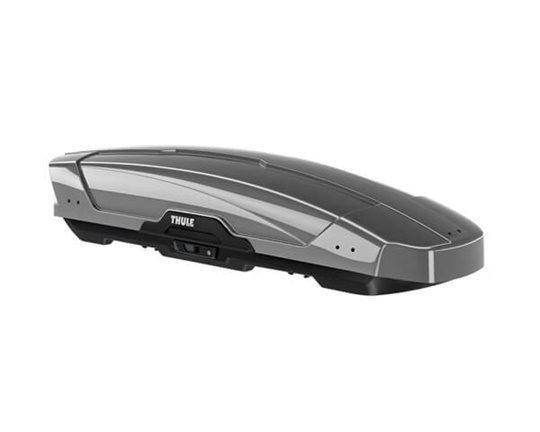 For maximum safety and theft protection the roof box has several locking points. 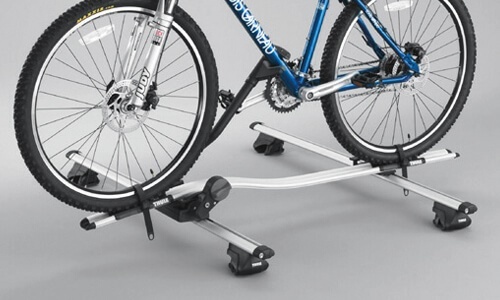 Note: Weight empty 15kgs. 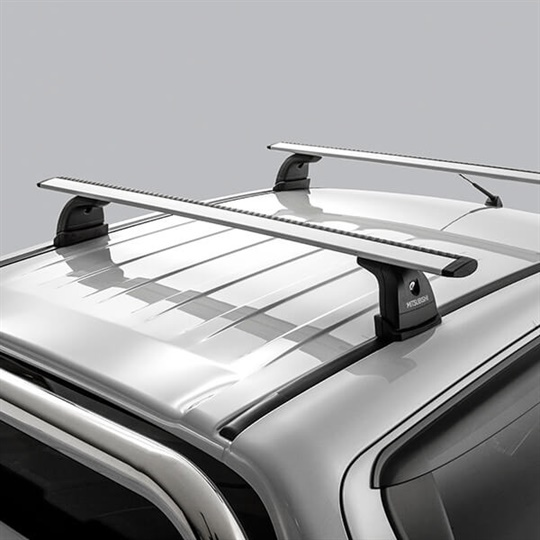 Note: Roof racks sold separately. 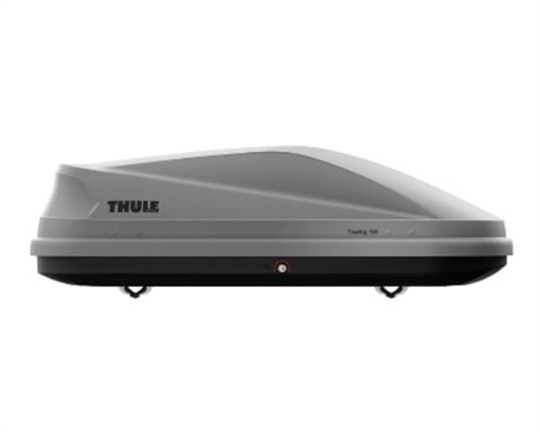 Optimized design for best space efficiency this roofbox can be opened from both sides, for convenient fitting, loading and unloading. 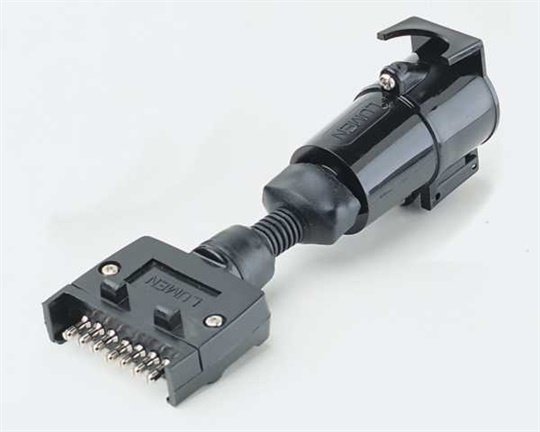 It also has a pre-installed Power-Click quick mounting system with integrated torque indicator for easy and secure fixation with a single-handed grip. 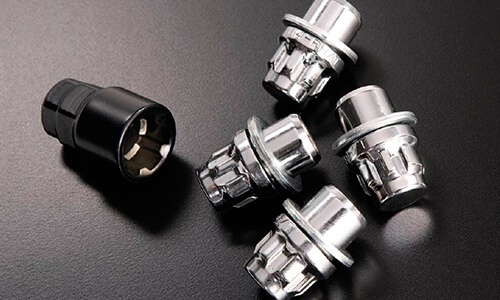 Available in four box sizes in stunning glossy silver and glossy black.